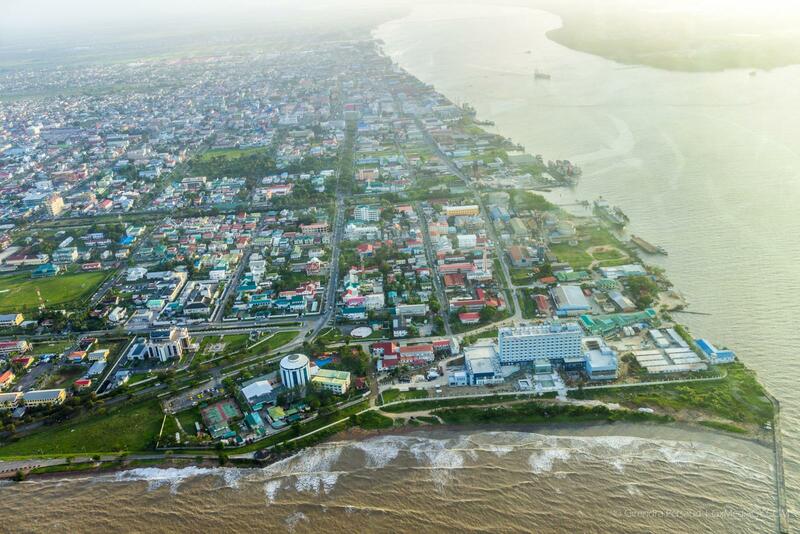 Georgetown, Guyana – (April 4, 2019) The Ministry of the Presidency, Department of Citizenship, is refuting libellous claims made by Opposition Leader, Mr. Bharrat Jagdeo, at his press conference on Wednesday April 3, that it is involved in fraudulent immigration practices after several public notices for Naturalisation were published in the Guyana Chronicle featuring conflicting information. The Ministry would like to make it pellucid that all of the processes that the Department of Citizenship applies to applications for citizenship are enshrined in the Laws of Guyana – the Guyana Citizenship Act 1401. The Guyana Chronicle has since acknowledged that it was an error on their part, which they later corrected. Photographs of two persons were inadvertently used in four public notices for Naturalisation, featuring varying information relating to the identity of the persons. 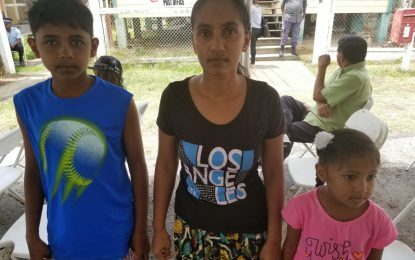 The incorrect notices were published in the Guyana Chronicle’s February 4, 5 and March 27, 2019 editions and the corrected notices were published on February 6 and 7 and on March 29 and 30, 2019, respectively. In an invited comment, General Manager (Ag), Ms. Donna Todd said that she is surprised that the Opposition Leader did not see the corrected publication. “The Opposition Leader has also said that he does research on these people that asks for citizenship and if he did that, then … he should have seen the corrected information… so for the Opposition to lay blame at the Ministry of Citizenship, I think it is wrong, he should have asked our news outlet… and we would have pointed him to the direction of the correction,” she said. Advertising Manager (Ag), Mr. Calvin Marks also said that both applicants noted the mistake and the corrections that were later made and published. The Ministry therefore takes umbrage to Opposition Leader’s continuous spurious allegations and half-truths and urges him to first make checks before rushing to judgement. The Ministry noted that at the same press conference, Mr. Jagdeo said that his approach to questionable reports was first to “verify it” and to “do your own research” before publicising and as such it strongly encourages him to utilise his own advice.